We are an established firm engaged in manufacturing and supplying a range of Meat Slicing Machine. 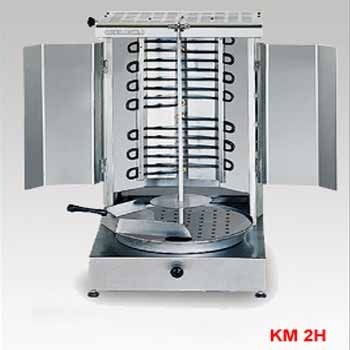 In this range, we provide Shawarma Griller Kebab Machine, Floor Standing Meat Mincer, Meat Mincer, Meat Mincers, Stainless Steel Kebab Machine (Shawarma Griller) and Meat Mincer - Floor Standing Designed to perfection, these products are in compliance with the defined parameters of the industry. Our products are manufactured and designed using superior-grade raw-material and steel procured from the finest vendors in business. All our products are quality checked before deliver for the satisfaction of our clients. Also known as Shawarma Griller. Looking for “Meat Slicing Machine”?